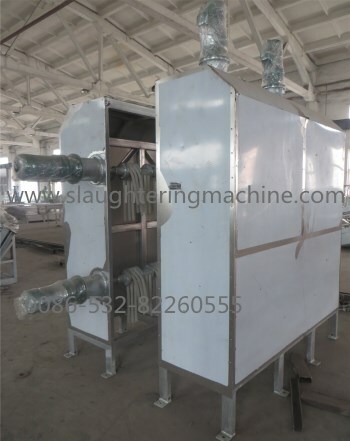 Pig Whipping and Washing Machine is designed for pig carcass washing and cleaning after bloodletting process. It makes the carcass clean and without pollution, getting ready for the operating of scalding or pre-peeling. It is made of stainless steel. It can service for long time.